In recent years, wholesaling camping gear from China have become more and more popular. The camping gear is a very hot category in outdoor products, which contains a wide range of products. It doesn’t matter if you want to buy some camping gear at wholesale price for daily use or purchase in bulk for business. This article will help you a lot. Before you read the article, please, note that we will not disclose our client’s design or product information. All the product photos are from Google and Amazon. Most of my customers ask me what camping gear products they should import from China. Generally, I normally give them some practical suggestions based on their actual situation. If you have e-commerce experience and marketing skills, then you can choose the mainstream camping gear products that are in high demand in the market. However, if you have just started an e-commerce business, I recommend you choose some new or special items. I have come up with the table below, which comprises the Camping & Hiking category and it is based on Amazon’s category classification. Additionally, you can also go to Amazon best sellers to find some other camping gear products. When it comes to finding Chinese suppliers, most of the importers usually think of Alibaba. 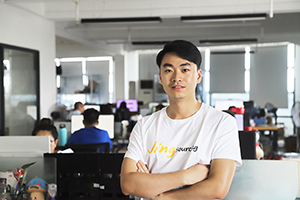 After all, it’s the biggest B2B website in China. Many people always get confused and dizzy when finding factories on Alibaba. There are too many suppliers on the site. You must be able to identify which ones are outdoor gear manufacturers and which ones are trading companies. When you’re looking for a camping gear supplier, there are some tips that you should know about. Typically, many factories have the single production line, which forces them to specialize and not produce various products. Therefore, one company cannot produce various types of outdoor products. For example, a few factories can produce tents and sleeping bags. Additionally, they can produce other outdoor gadgets. 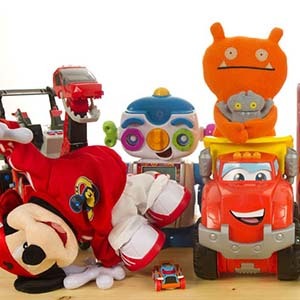 If you find lots of product categories in a shop on Alibaba, it’s usually a trading company. For example, a factory that is specializing in the production of sleeping bags, they will also purchase other products such as tents and beach umbrellas from outside. In this case, the factory is equivalent to a middleman. As a result, the sleeping bag produced by the company may be cheaper, but other products purchased from outside will not be of the best price possible. So, you will have to ask some other factories to do price comparisons. The method of sourcing product suppliers on Alibaba is the same. 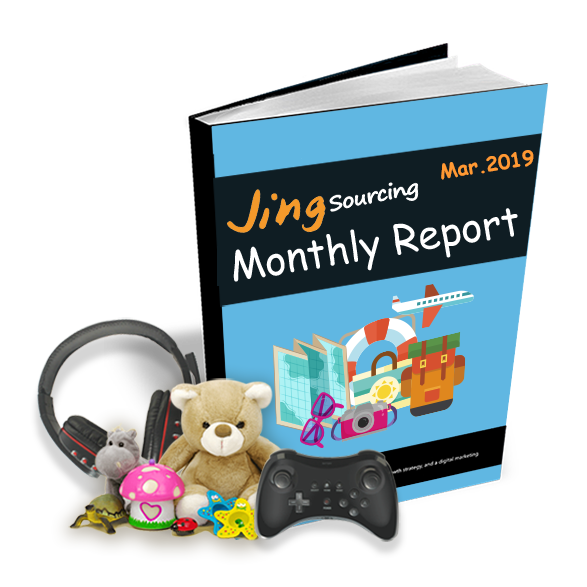 I have written an article before: Tips for Sourcing Good Suppliers on Alibaba. You Never Knew Before. Do you want to purchase some camping equipment at wholesale price from China, but not for business? For example, your company organizes outdoor activities and it needs to purchase dozens of camping gear products. It may also be necessary to buy some outdoor products as employees’ gifts. In this case, you can go to DHgate and Express to find some online stores. They have a small order quantity and the product is as well rich enough. 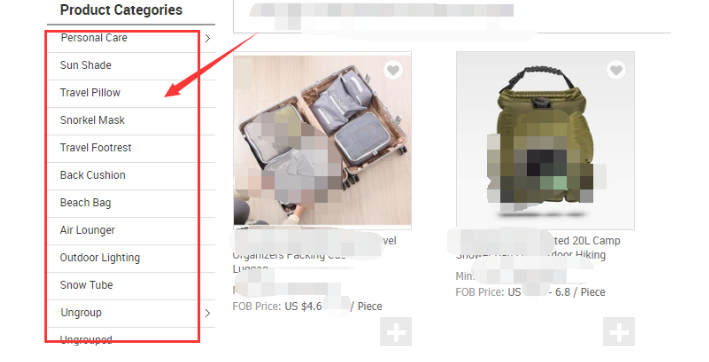 If you want to import your camping gear from China for business and want to maintain a good sales relationship for a long-term, I wouldn’t recommend you to purchase from DHgate and Express sites. In another situation, if you buy 300 tents at wholesale price at Alibaba, there is no any problem. However, if you also want to purchase 300 buttons of tents, in order to resell the tents with buttons and your supplier doesn’t have the buttons, you can tell your tent supplier to help you to buy 300 pcs buttons from other places. However, they may also reject you because the order is too small. Then you can go to DHgate or AliExpress to buy them by yourself and send it to your supplier. Let your supplier help you to pack it together. 3.Where Are The Camping Gear Manufacturers in China? 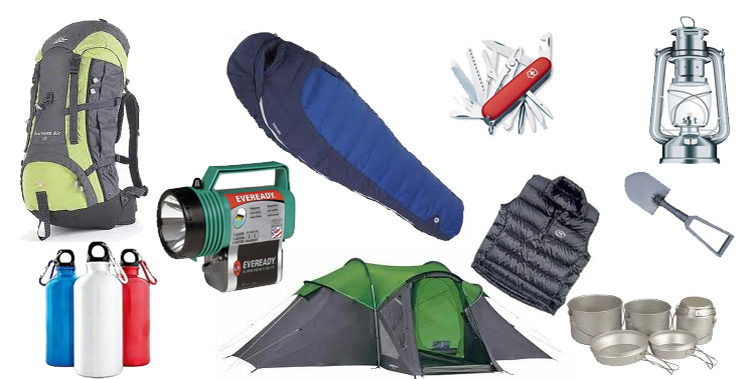 Camping gear has a wide range of products. Various factories in China are also located in different regions. I will share with you the information on the manufacturers of camping and hiking gear in China. Guangzhou is the main production place for clothing, bags, and suitcases. Some of the high-quality and inexpensive outdoor skinsuits and quick-drying clothes are also popular among overseas consumers. Clothing from Quanzhou is mainly based on outdoor leisure style. It’s a distribution center for outdoor jackets, quick-drying pants, hiking shoes, etc. If you are looking for camping gear & camping kitchen, then Ningbo is the right place. It’s the most complete outdoor equipment distribution center in China. It’s a distribution center for outdoor lighting and tools. 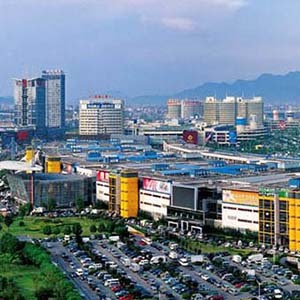 Yiwu has the largest wholesale markets in the world, where you can get most of the camping gear products. There are 1-5 sections in the Yiwu market and the camping gear is mainly in sections 2 and 3. Many Chinese and foreigners think that the quality of the products in the Yiwu market is not good. This idea is not correct at all. The truth is that the wholesale camping suppliers in Yiwu market come from various cities in China. So, you can buy tents, sleeping bags, trekking poles, and other outdoor equipment produced in different parts of China. But these suppliers are not all real factories, many of them are middlemen or trading companies. 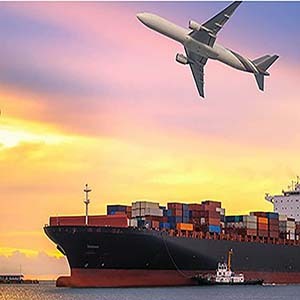 So, when you talk to the suppliers, you can identify whether they are factories or middlemen by comparison of the prices of their products and their knowledge of the products. Some large-scale outdoor exhibitions not only have popular mainstream products in various outdoor categories, but also some innovative and fresh products. If you are concerned about the fashion trends of camping products, you can go to the American local or Chinese exhibitions. In addition to finding some reliable factories or suppliers, you will also find some new camping products or new ideas. I will share two Chinese outdoor exhibitions with you. Time: Middle of every year (June or July). The specific time will be notified in advance on the official website. A large-scale professional outdoor exhibition in China, which is worth a visit. 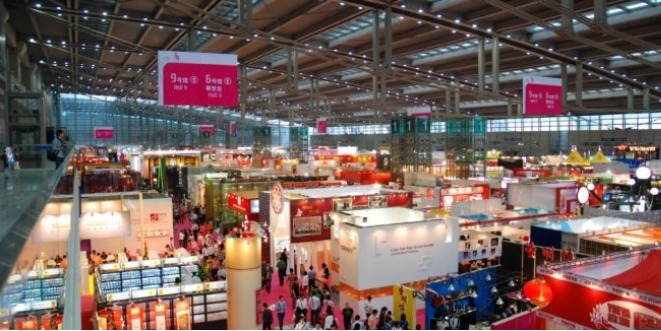 Although Canton fair isn’t a professional outdoor exhibition, there are also many camping gear products, you can definitely find some good products and suppliers. Backpacks, Protected Coverings, Air Cushions, Sleeping Bags, Blankets, Tents and Accessories, Camping Articles and Accessories. 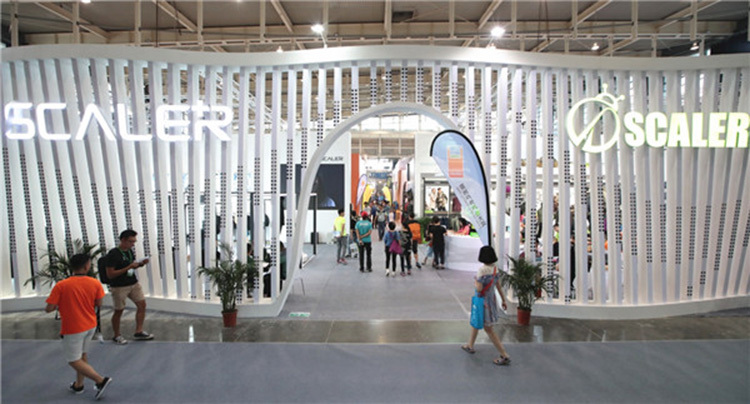 If you want outdoor tech lighting products, then the HK Expo is ideal for you. It brings different professional lighting products suppliers together. Therefore, you’re very likely to find what you want. We took our clients to most of the Chinese and International large-scale exhibitions in 2016-2018. Most of the suppliers’ products have some of the following common trends. Camping products are more inclined to comfort. Outdoor products can also be used in daily life and their appearance is very fashionable. Moving towards versatility and high technology. 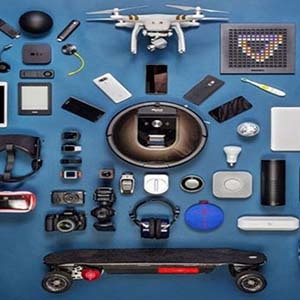 We have found out that almost every brand tried hard to incorporate the best technology into its equipment, and not just the electronic equipment, but also camping gear fabrics, zippers, and designs. Functionality and quality are very important for camping gear products. There are many camping gear products in the series. If a customer buys tents from you, and he thinks that the tents are very good for use. Afterward, the customer sees a water bottle with your logo on it; he will buy it without any hesitation because he trusts your products. So, if you want to build a long-term business and develop your own product line, branding your products is very important. 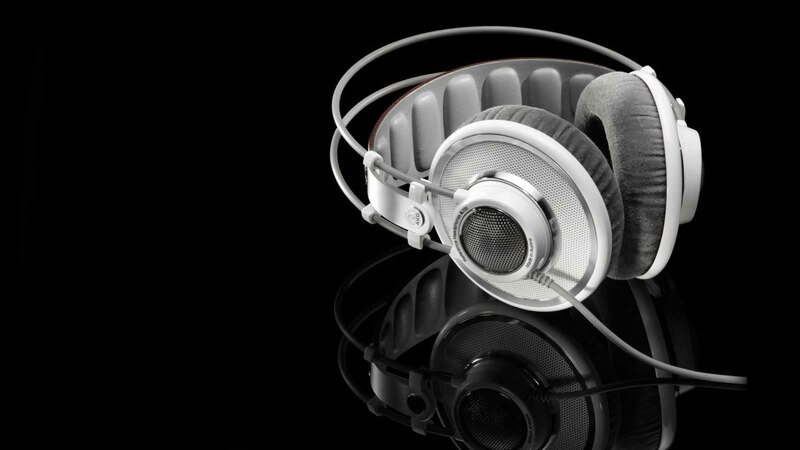 Branded products always mean that they are of great quality and very reliable. People are willing to pay more for a product with a brand. And it is easy to identify from lots of competitors. Cost: Supplier usually will charge a mold fee for making silk screen logo. The mold fee is around $20/color and its printing cost is around 6 cents. MOQ: No need to buy MOQ for printing logo, but just pay the minimum charge. Silk Screen printing is a traditional and one of the most widely used methods to print on different materials, anything from t-shirts, fabrics, and even wood. This is a process in which images are created through a type of stencil process. Advantage: Looks more natural and high end than printing and will not be faded or scratched off. Applied: Metal, glass, and also organic materials like leather and wood. Cost: No need of mold fee. What you need to pay is around 10 cents each base on logo size and quantity. Applied: Metal, glass, plastic, silicon, rubber, etc. Cost: Need to create a new mold or change mold. Creating a new mold cost $500 for metal/glass, at least $1-2, 000 plastic mold. Advantage: Looks to be of a higher quality than printing logo on textile. Cost: $0.1-$0.3, depends on size and quantity. Usually, label supplier has a minimum charge of around $30. Would you like to select the camping gear category or some other products for starting your business? Or maybe, you want to learn more about wholesaling camping gear from China.